"Our award," writes the Global Brands Magazine, "aims to identify and recognize the significance of exceptional service delivery and reward the performance with the ultimate global Recognition. An external research team was constituted to evaluate the nominees. Data was collected by the team from different sources including third party data providers and annual reports. 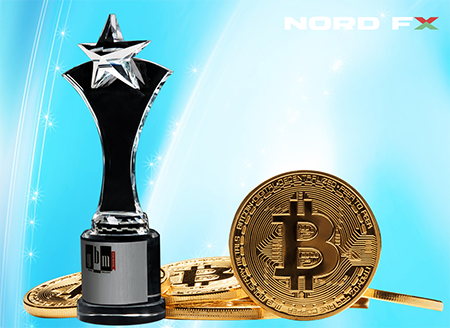 As per our research team, your company has been doing really well showing excellence in the field of Forex and has been qualified and recognized as Most Trusted Cryptocurrency Broker 2018.